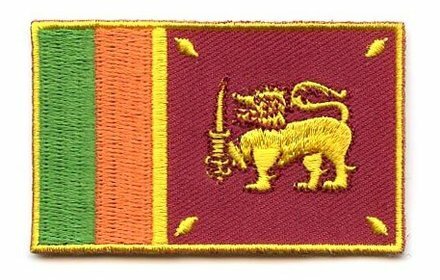 Does Nepal, Cambodia, Qatar or Kazakhstan ring a bell with you? 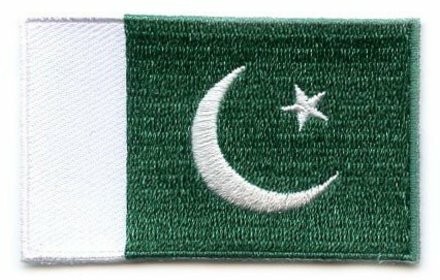 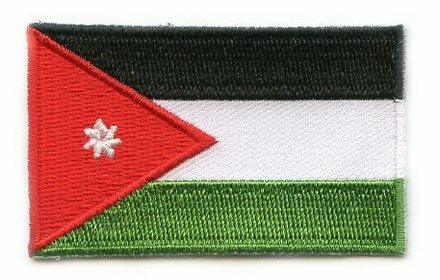 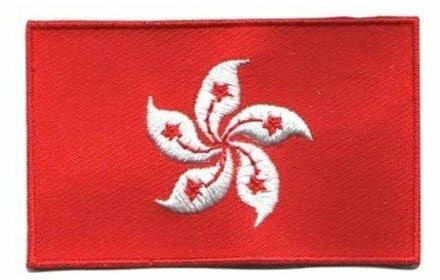 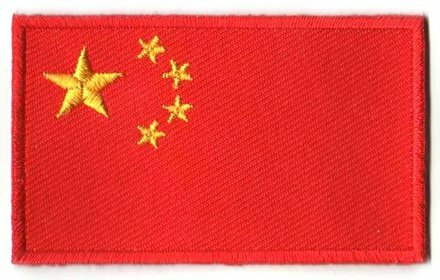 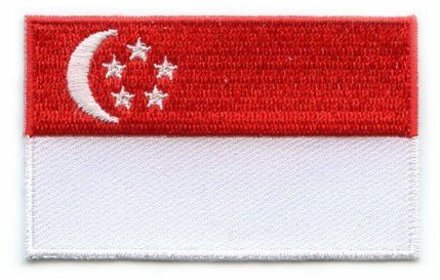 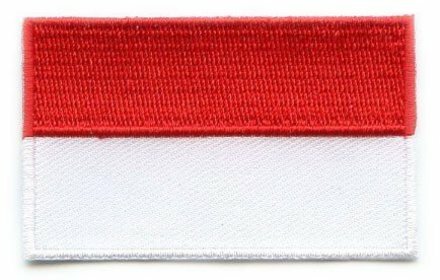 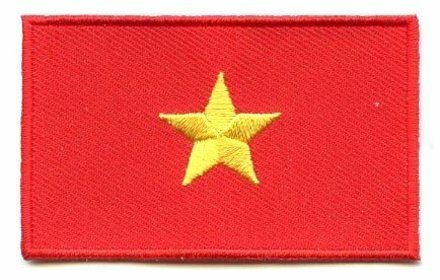 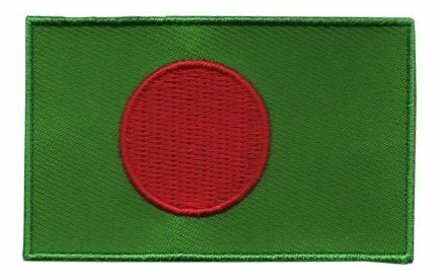 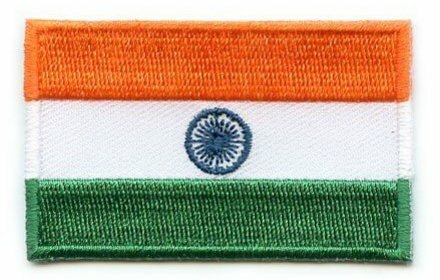 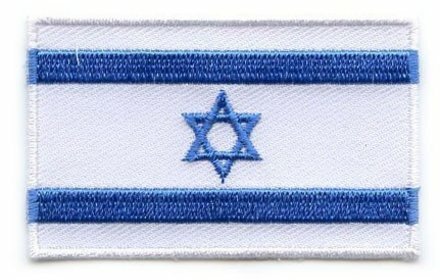 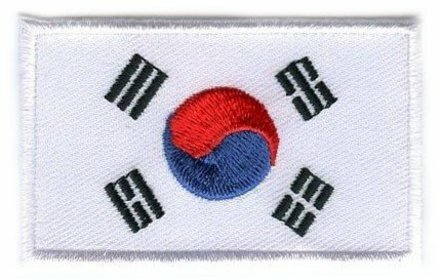 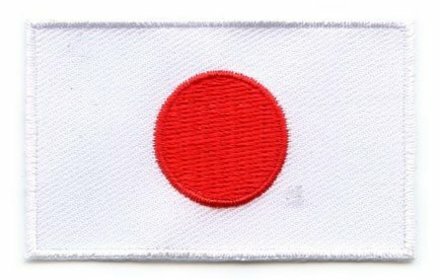 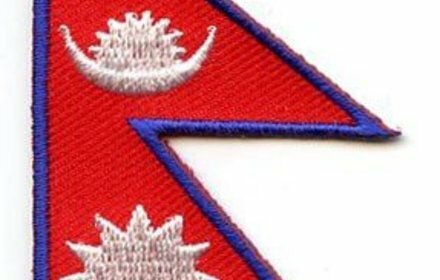 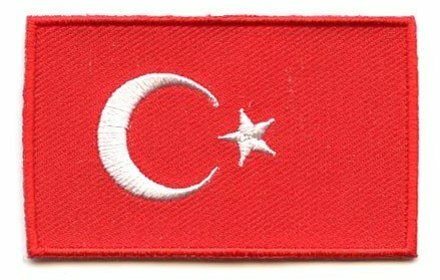 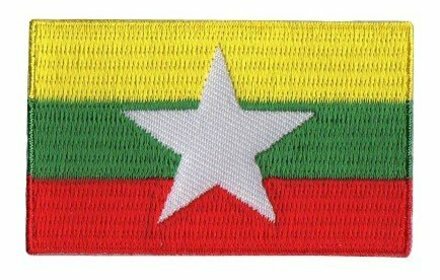 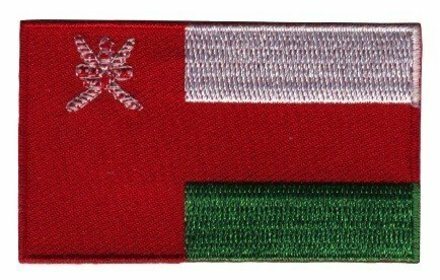 Our platform www.backpackflags.com has all the Asian flag patches for the countries you want to visit in Asia. 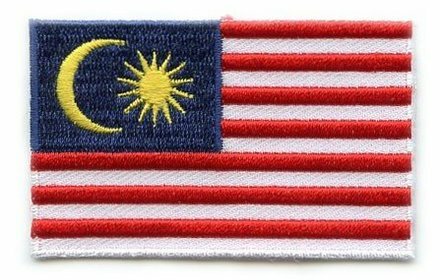 All our backpack patches have their own historical stories and some fun flag facts. 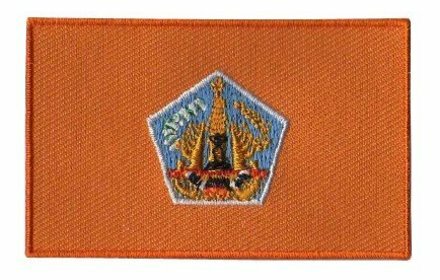 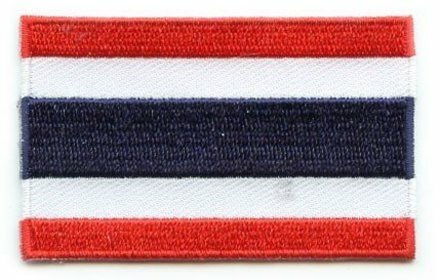 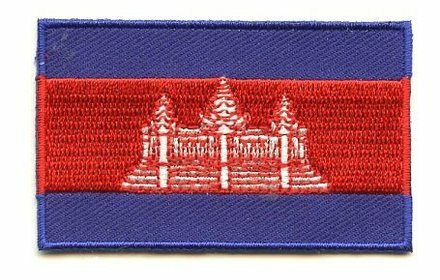 When you see the patches on someone's backpack or jacket, you can start a conversation about the experiences you both had in Asia. 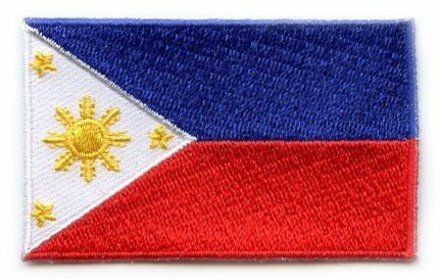 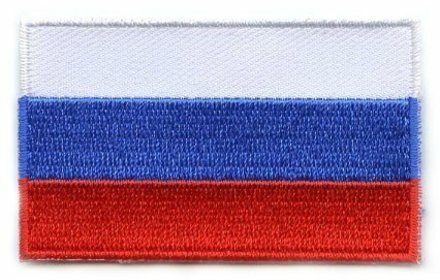 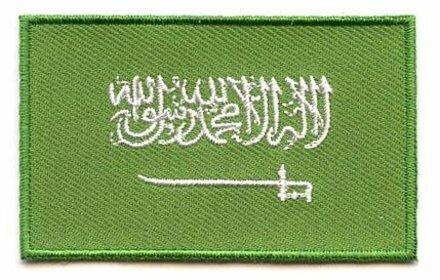 These patches are the perfect reminders of your trip to one of the beautiful countries in Asia.